Hello and welcome to today's Blogmas post! It's the second one in my series of twelve and if you missed my first announcement on Friday you can read that here but now grab your mince pies and settle in for this somewhat short but hopefully still sweet post. The eagle eyed Christmas music lovers among you might have noticed that the title of this post is actually a lyric of a Christmas song and therefore may have guessed that today's 12 Days of Blogmas instalment is my favourite Christmas songs! 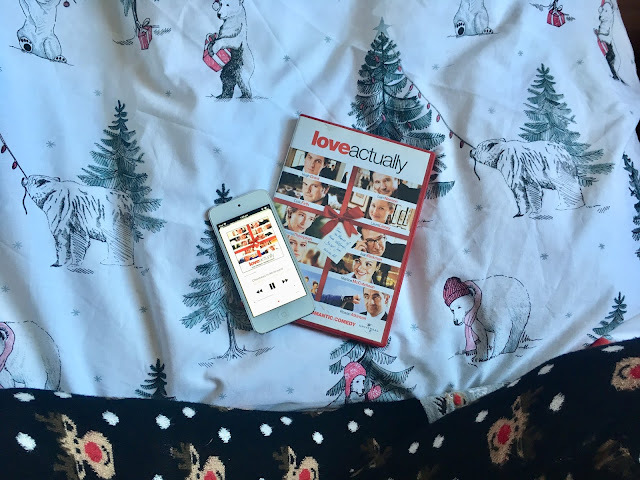 Now, I feel a disclaimer is in order - my actual list of favourite Christmas songs would end up being all of them so I have forced myself to narrow down my five hour long playlist to just five songs and I've also restricted myself to a short sentence about each because again we would be here all day and nobody wants that. It's hilarious and no matter how wonderful you are thinking it might be I promise you it is much much better! I fully recommend listening to their whole Christmas album because it is amazing and just completely captures the spirit of Christmas. There are so many wonderful versions of this song out in the world and yes they are (almost) all on my playlist but Brenda's 1958 version is my favourite one; it was the one that was on the festive CD's my parents played when I was little so I've kind of grown up with it in my life. Add my sentimental values to the fact that it's a fabulously bouncy song and it just had to make an appearance in this post! 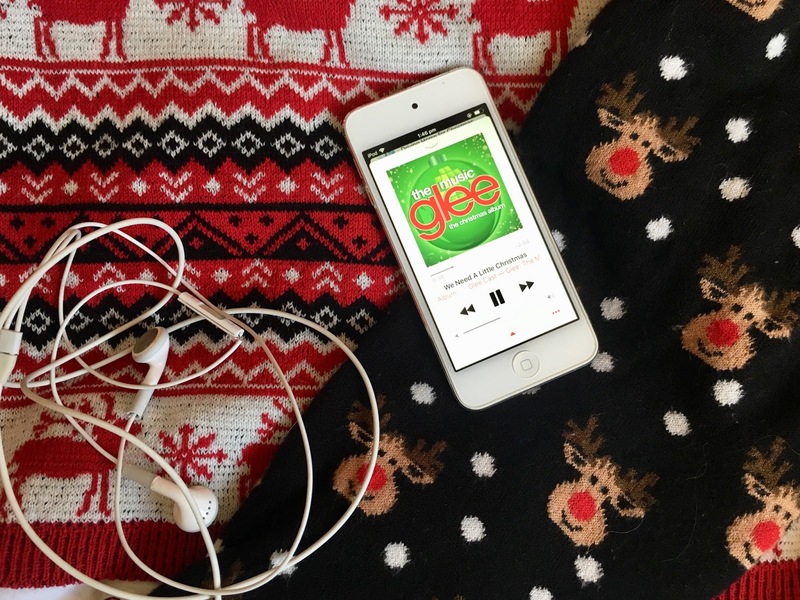 Do you have a favourite Christmas song? Let me know what it is in the comments below!